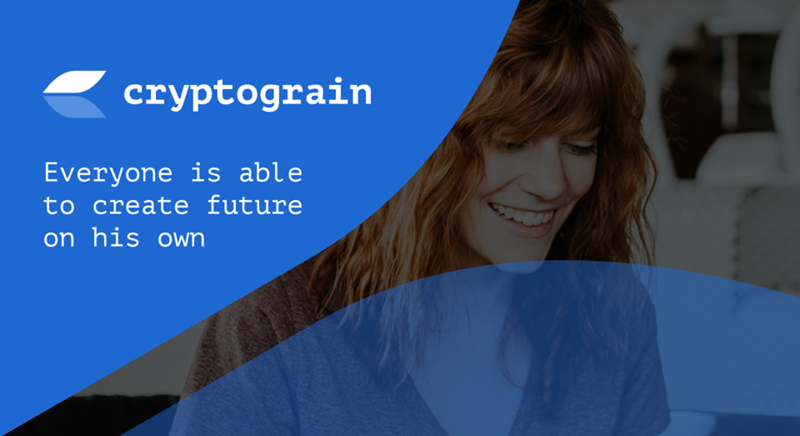 Cryptograin is a decentralized platform for the service of quick accumulation, saving and increasing funds just like never before provided through a mobile application and a web-version. It allows accumulating personal savings in fiat and cryptocurrency assets in automatic and semiautomatic mode. It supports the use of highly liquid cryptocurrencies, for example, Bitcoin, Ethereum, Litecoin, etc. The project is ready for being globally scaled. We have a team of professionals and financial partners, who are improving the project on a daily basis. ADJUSTABILITY : Tokens that will not be sold during the ICO will be destroyed. PAYOUT STRUCTURE : Payments are made from the 1st to 10th days every month.